Not your ordinary wine tasting event… this introductory class is that is packed with practical information that will turn you into a confident wine consumer–in more ways than one! French wines can be intimidating but fear not …. 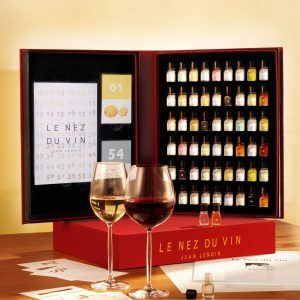 Ourdedicated wine trainers will guide you every step of the way, offering advice on wine appreciation techniques, recommendations on wine pairing, and much more. Drink Wines Like A Billionaire! 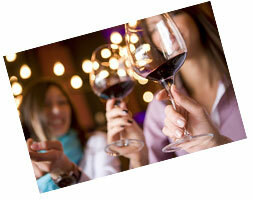 Improve your wine knowledge and discover your wine palate! 2) Understanding French Wine Labels – even if you don’t speak French! 6) Learn the proper tasting technique, with our unique additional step, to enhance your enjoyment of wine. Such professional wine lessons in the market easily costs between $500-$1000+ but here at Fine Wines SG, we believe that all wine lovers should be equipped with this basic wine knowledge to enjoy wines better and to upgrade ones social identity thus we are offering this low price. With his new skill, you can visit every wine shop without wasting money picking random French bottles that turn out to be disappointing.